Malaysia, situated in the Southeast Asia, is a multicultural country with rich heritage that bring together Asian and European cultures. Here Malays, Chinese, Indian and many other different races live together in peace and harmony. It has thirteen states and three federal territories. The country offers many attractions to the visitors and that is why Malaysia is frequently visited by many tourists annually. The magnificent landscapes and islands are the top attractions of the country. 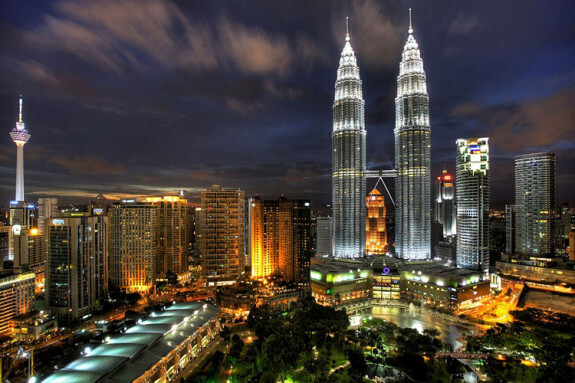 The Capital, Kuala Lumpur, attracts many visitors to as this city is famous for shopping, fine dining and the sky scraper the Petronas Twin Towers. Malaysia is also the 11th most visited country of the world and the Malaysian Tourism department is still working very hard to promote their country, to increase the number of tourists each year. Some people think that Malaysia is too expensive but if you plan your trip in advance, then you can get cheap flights to Malaysia. Malaysia gives its visitors two different experiences; a peninsula and Borneo (island shared with Brunei and Indonesia). Both have many places to visit; the peninsula is a great example of multi-racial community where flavors of different cultures are combined together in great harmony and a modern capital Kuala Lumpur. 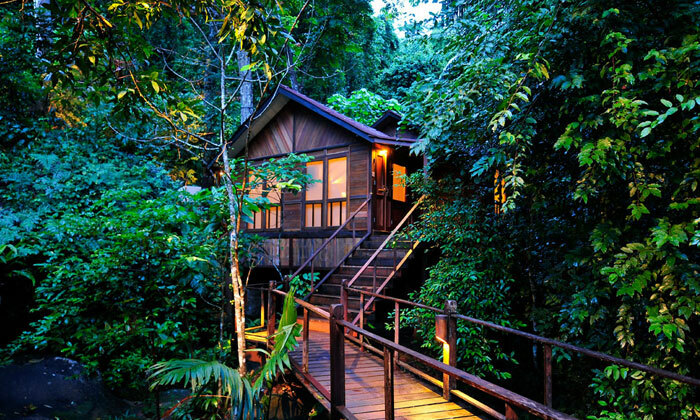 The Borneo has many interesting and fun places to visit like jungles, peaks and local tribes. And after the efforts of the Malaysian Tourism to preserve the beauty of the country,the country now has great luxury resorts, breath-taking islands and colonial towns. Most of the flights arrive in Kuala Lumpur so you will probably fly there but unlike many other big cities where visitors arrive and try to leave them as soon as possible, Kuala Lumpur is worth exploring destination. The multi racial community of the capital means you will have different cuisines to enjoy. The city also has interesting places like the Petronas Twin Towers, Menara KL Tower, the Perdana Lake Gardens and many other attractions which you should visit before exploring the rest of the country. 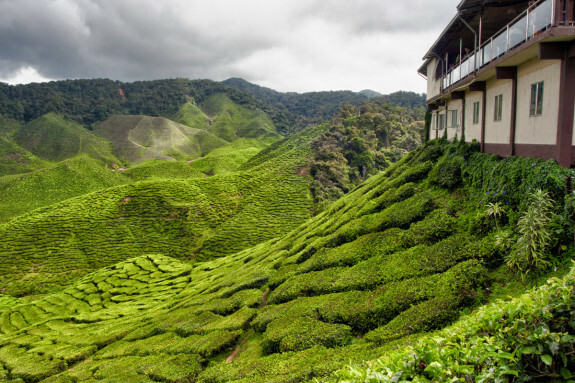 Malaysia’s Cameron Highlands is one of the country’s most widespread hill stations. They were developed in 1920s by the British. Here you will find lush scenery and great tea plantations. These highlands are popular for its trekking trails that lead to plantations, forests, waterfalls and around volcanoes. Langkawi is located in the northwest of Malaysia and is known as the best holiday destination for both foreigners and locals. 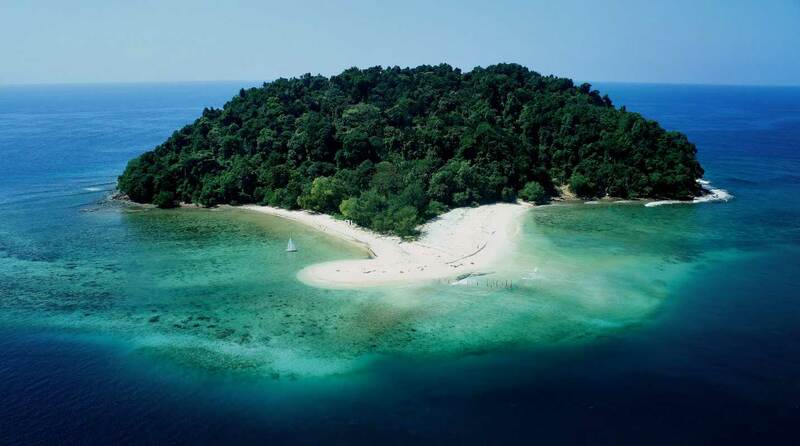 It is basically a collection of 99 small islands; these islands are part of the Kedah state. 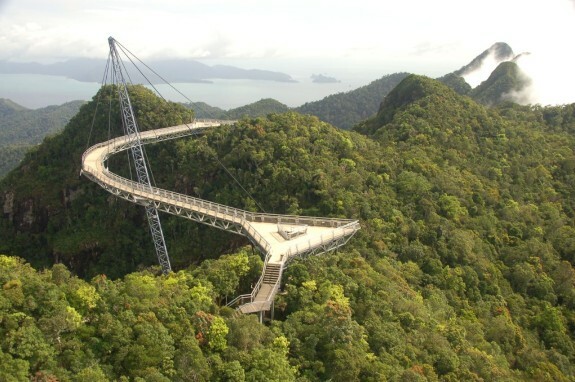 Langkawi has long white sandy beaches, hills covered with jungles and rough mountain peaks. The island is full of tourist attractions like Malaysia’s largest indoor aquarium and natural landscapes such as the Maiden Lake. The west coast has a wide range of restaurants, popular beaches and some best resorts in Langkawi. 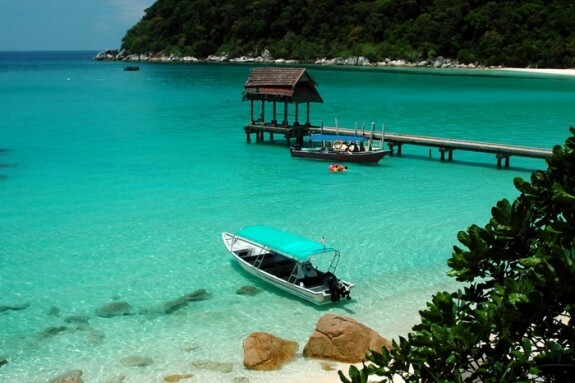 Perhentian Islands are located off the northeastern coast of Malaysia near the Thai border. These islands are must see in the country, they have some of the world’s beautiful palm-fringed beaches, cheap accommodations and great diving areas. Awesome Collection, Malaysia is my favorite tourist destination in Asia. You are sharing very attractive pics.